To enter Sri Lanka, passports should have one blank page and be valid for no less than six months from the date of arrival. 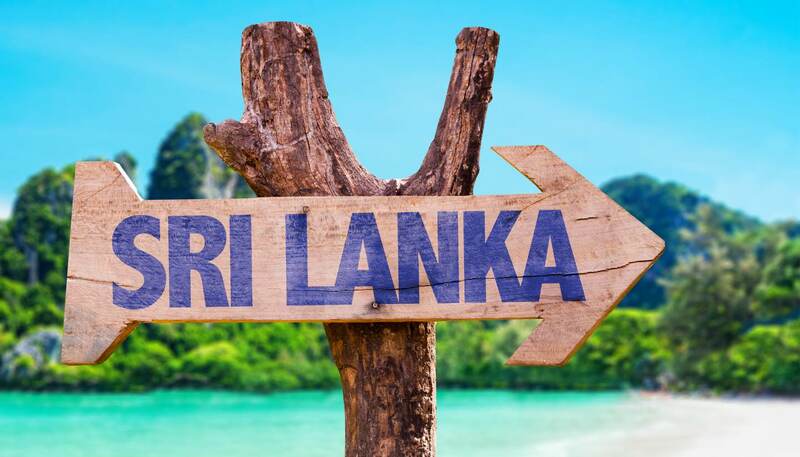 Only nationals of three countries (Seychelles, Singapore and the Maldives) do not need a visit to Sri Lanka. All other nationals, including those referred to in the chart above, must get a visa before visiting Sri Lanka or obtain one at the port of entry. Nationals from SAARC countries pay less for tourists and business visas. SAARC stands for the South Asian Association for Regional Cooperation and includes Afghanistan, Bangladesh, Bhutan, India, Maldives, Nepal, Pakistan and Sri Lanka. Tourists and business travellers should apply online through the Electronic Travel Authorization System (ETA) (www.eta.gov.lk) and pay the requisite application fee. It's recommended that you apply before you travel. There is an ETA desk at the international airport where you can apply on arrival (credit cards or US Dollars only), but you could be subject to long queues. 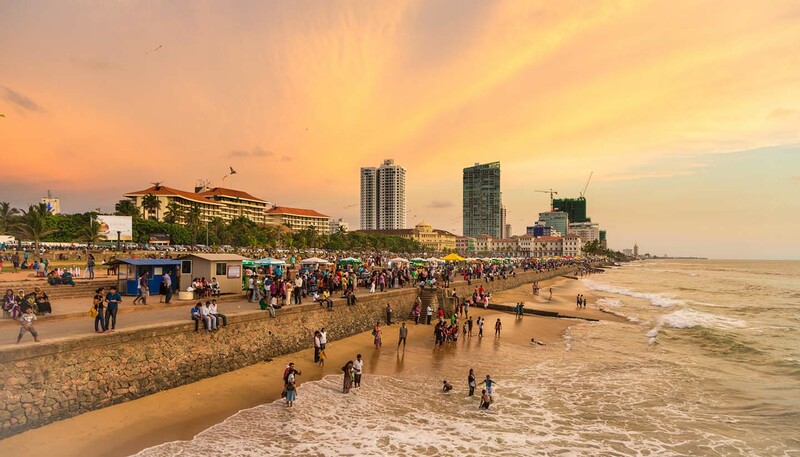 A visitor wishing to stay more than 30 days in Sri Lanka may apply for an extension for up to 90 days from the date of arrival at the first instance and further 90 days at the second instance. Application for an extension should be submitted to the Visa Section of the Department of Immigration (head office) by visiting the Department or through an Authorized Agent. Tourist visa with double-entry for 30 days: US$20 in advance for SAARC countries and US$35 for all other countries; or US$25 at the port of entry for SAARC countries and US$40 for all other countries. Multiple-entry business visa for 30 days: U$30 in advance for SAARC countries and US$40 for all other countries; or US$40 at the port of entry for SAARC countries and US$50 for all other countries. SAARC stands for the South Asian Association for Regional Cooperation and includes Afghanistan, Bangladesh, Bhutan, India, Maldives, Nepal, Pakistan and Sri Lanka. Double-entry tourist visa and multiple-entry business visa are valid for 30 days respectively. Transit visas is free and valid for two days. In person at the nearest consulate (or consular section of high commission/embassy) or online (www.eta.gov.lk). The ETA tourist visa generally takes two days to come through. If you apply through the embassy/high commission, allow four working days for visa processing. Visitors can request to extend their ETA by applying to the Department of Immigration and Emigration (www.immigration.gov.lk). This is issued at the discretion of the authorities who must be satisfied that the applicant has sufficient funds and holds an onward or return ticket for travel. Mon-Fri 0930-1700; 0930-1300 (visa section). Telephone: (202) 483 402 528.